Do you live in the CBD? 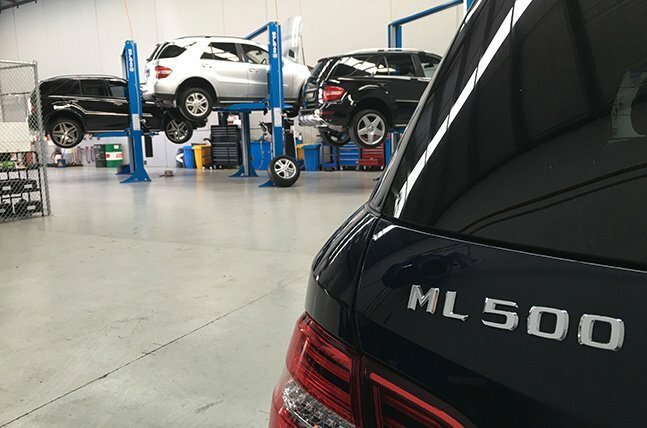 There’s affordable an alternative to dealership servicing – choose Ammstar for exclusive Mercedes-Benz service. When it comes to quality of parts and overall value, a genuine Mercedes-Benz expert blows the cheap corner garage out of the water. While a dealership might offer these services, they’re on the expensive side. And good luck finding a local mechanic who offers all this! 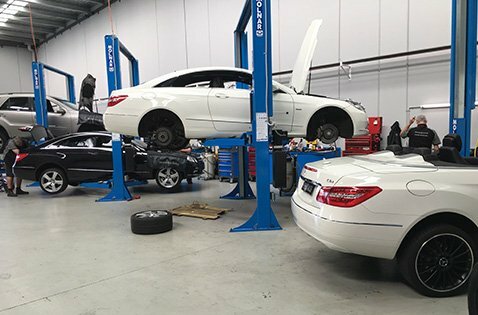 Need Mercedes-Benz service? Get in touch with our expert team today! Most dealerships and mechanics have a less-than-stellar reputation. That’s why we work so hard to smash those stereotypes! For starters, our invoicing system is completely above board – when you choose Ammstar, you’ll know exactly what you’re getting into. Secondly, we won’t upsell, sneakily tack on additional services or do everything under the table. When extra services are necessary, we make sure to inform you and work doesn’t commence until we receive your “go” signal. Finally, thanks to our lower overheads and favourable supplier relationships, we’re able to offer you the best balance of price and quality on your Mercedes-Benz service. 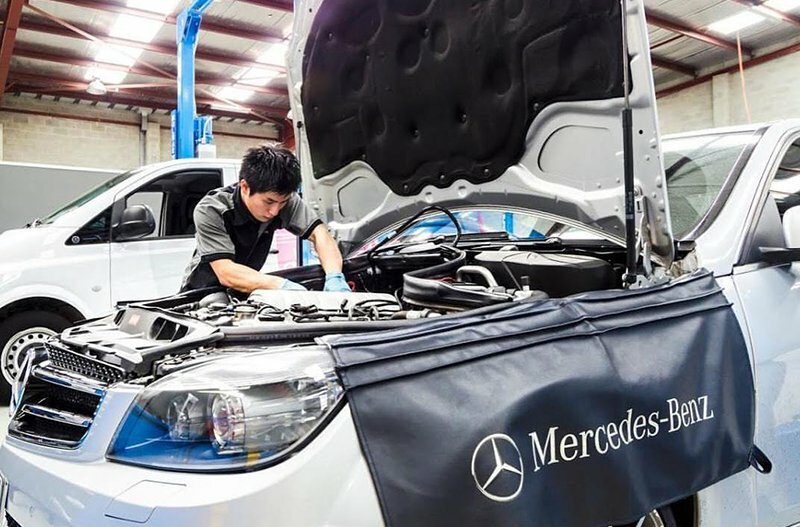 Service, repair, diagnosis… rest assured, our technicians have some real skill when it comes to Mercedes-Benz. 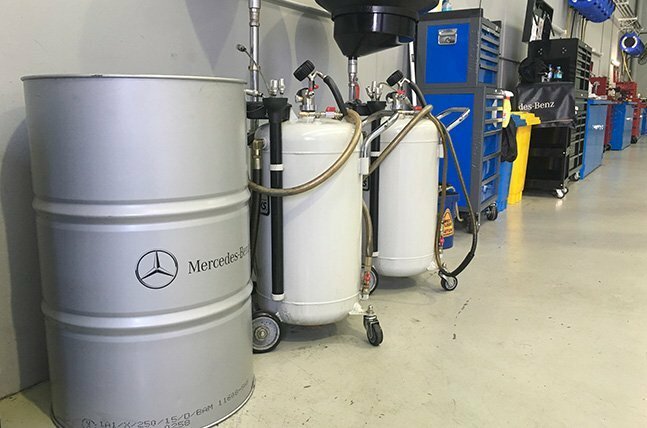 Our processes and knowledge ensure we get the job done quickly and up to Mercedes-Benz’s high standards. We source parts directly from original parts manufacturers. 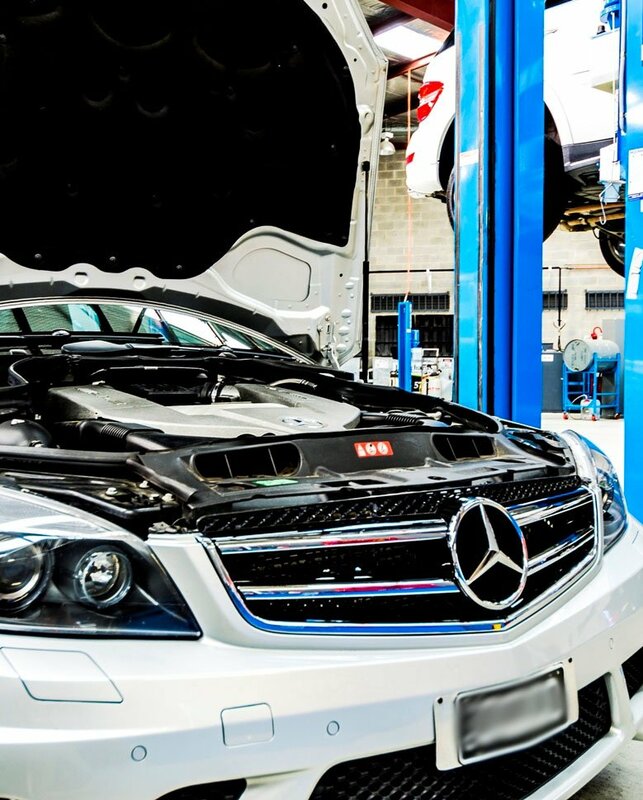 This allows us to service your car using parts that are identical to the real deal, keeping your Mercedes-Benz running the way it was designed to. Courtesy cars. Complementary cleaning and vacuuming. A ride to the station. We’re committed to providing excellent service – you won’t receive this type of treatment from most other mechanics! Thanks to lower overheads, OEM components and complete independence from the dealership network, we’re much more flexible with pricing. This means a superior price for your Mercedes-Benz service. 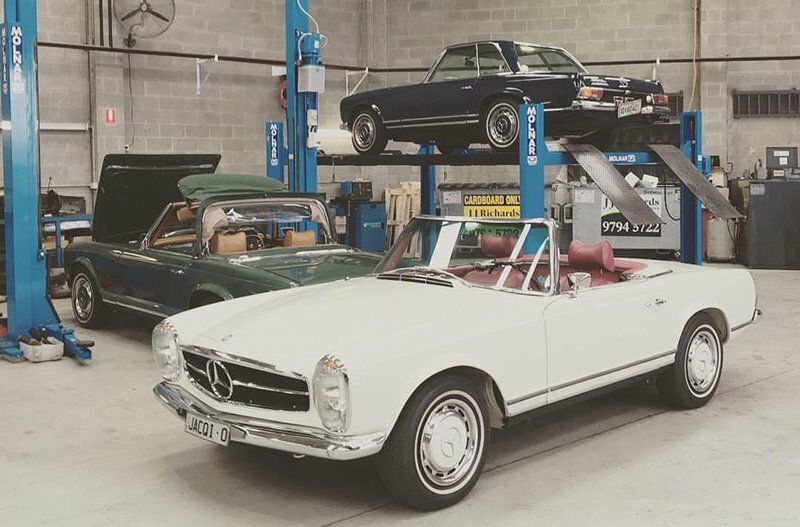 Whether your Mercedes-Benz is a couple of years old, has been passed down or is a personal project, our expertise extends to older model Mercedes-Benz vehicles too!